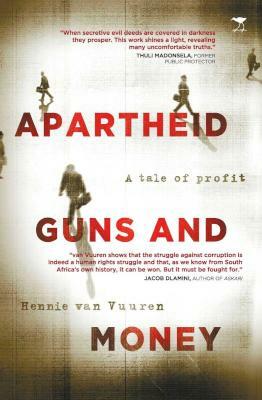 Apartheid, Guns and Money: A tale of Profit is an exposé of the machinery created in defence of apartheid and in support of sanctions busting and the people who profited: heads of states, arms dealers, aristocrats, plutocrats, senators, bankers, spies, journalists and members of secret lobby groups. In forging its future, a new generation of South Africans need to grapple with the baffling silence regarding apartheid-era economic crime and ask difficult questions of those who profited from it. This book provides the evidence and the motivation to do so. 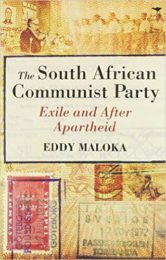 • The role of banks in economic malfeasance during apartheid, at the centre of which is an ‘arms money machine’, a secret international system used to break the arms embargo. 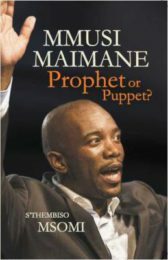 • The trail of money laundering that enabled the South African Defence Force to move secret funds to the value of over R500 billion (current value) on covert defence projects and weapons in violation of apartheid-era sanctions. 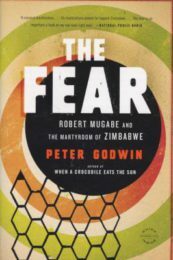 • A covert network of over 50 countries, including big powers and sworn enemies, was constructed to counter sanctions and illegally supply guns to Pretoria. This includes the members of the Security Council meant to police sanctions: China, France, Great Britain, the Soviet Union and the United States. The book reveals many of their identies, hidden until now. • Details of the National Party’s key funders during the 1980s. 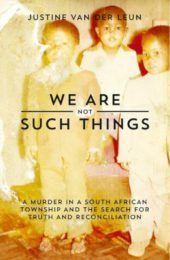 • How mysterious murders of National Party insiders and anti-apartheid activists, such as Dulcie September, may have been linked to Pretoria’s sanctions-busting activities. 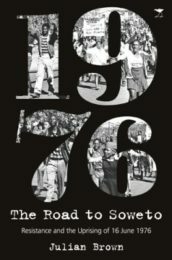 • The networks of oil and arms sanctions busters linked to the corrupt post-apartheid arms deal. 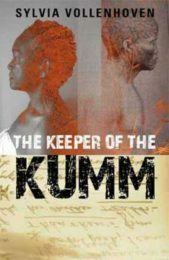 • Details of how crimes of the past continue to haunt and cost the South African public today. Hennie van Vuuren is a researcher and anti-corruption activist. He is Director of Open Secrets, a non-profit working on private sector accountability for economic crime and related human rights violations. He is a past fellow of the Open Society Foundation for South Africa and Director at the Institute for Security Studies. He is active in the Right2Know Campaign. 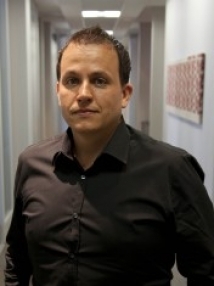 He is the co-author (with Paul Holden) of the book The Devil in the Detail: How the Arms Deal Changed Everything (2011).